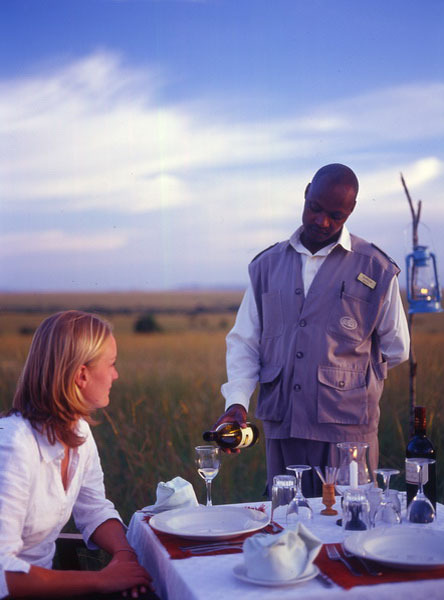 At African Horizons, our options are 'as wide as the sky and as broad as the horizons'. So if you have special requests or requirements regarding your trip with us – just let us know, we’ll do our utmost to accommodate them (we also offer specifically-tailored family holidays and options for the handicapped). Similarly, we have plenty of experience in organizing specialist trips whether they be for schools, business, golfers, ornithologists, action and adventure, religious groups, incentives and environmentalists programs.